Lejun Cen, received the B.E. 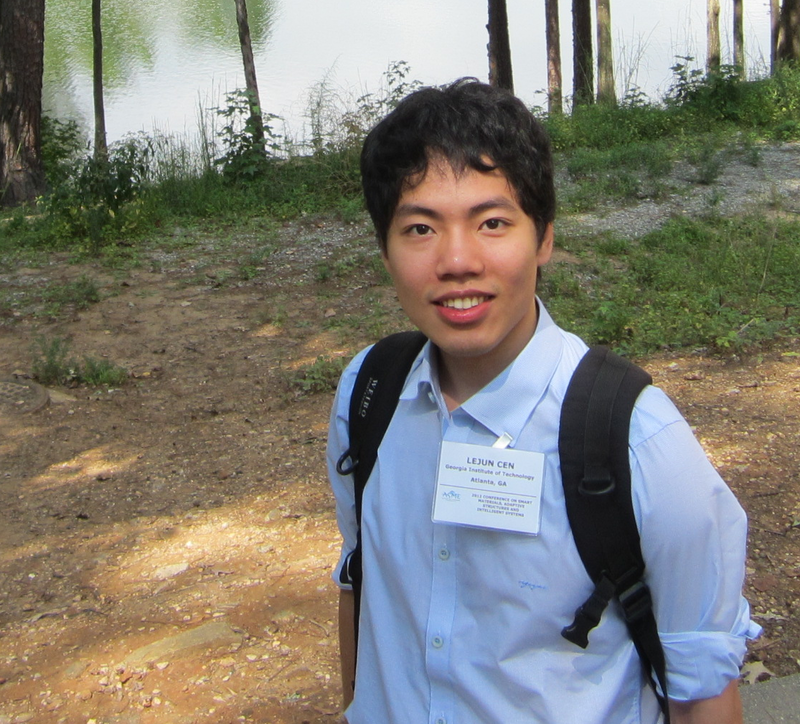 (2011) from Korea Advanced Institute of Science and Technology, Korea, and the Master (2012) and Ph.D. degree (2017) from Georgia Institute of Technology, Atlanta, GA, USA (Mechanical Engineering Major). He has held research assistant positions at Urban Robotic Lab, Bio Robotic Lab, SSDS Lab and Precision Machining Research Center in the last 10 years. He is currently working in Schlumberger on Machine Learning based Automation for ES Engineer Applied Research (MI SWACO project) since Feb 2017.